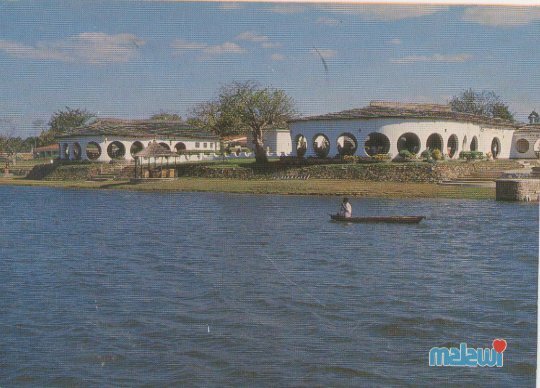 Come first to our Lake Malawi. Here, along the palm-fringed shore, you can relax and forget for a while those day-to-day concerns you've left behind. You'll find hotels catering for all tastes, with the accent on simplicity and comfort. The days are long and lazy, the clear, fresh water safe for swimming, and the gently shelving sands ideal for children. Watersports are enjoyed year around year round, and equipment is available for hire at all resorts. 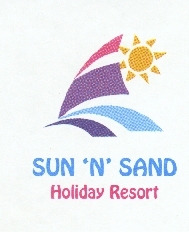 Enjoy the watersports or relax on golden beaches. Enjoy the spectacular scenery and the sparkling clear waters. 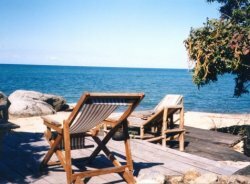 Lake Malawi has over 500 species of fish offering wonderful fishing for the angler, while the drivers can enjoy the excellent visibility, safe conditions and the panorama of brightly coloured, tropical fish. Sailing in Malawi has a strong following.